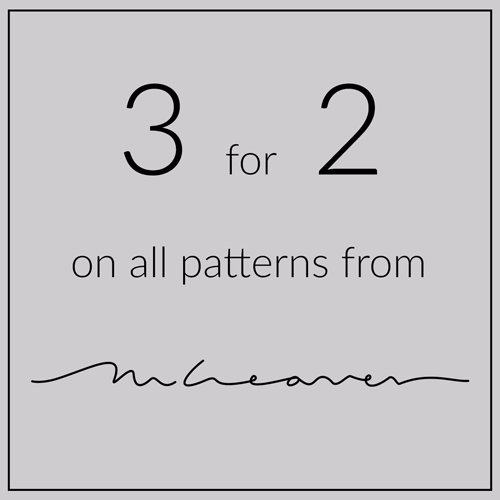 It has been a while since my last sale, and with the holiday season approaching, I thought it would been a good time to create a new special offer. 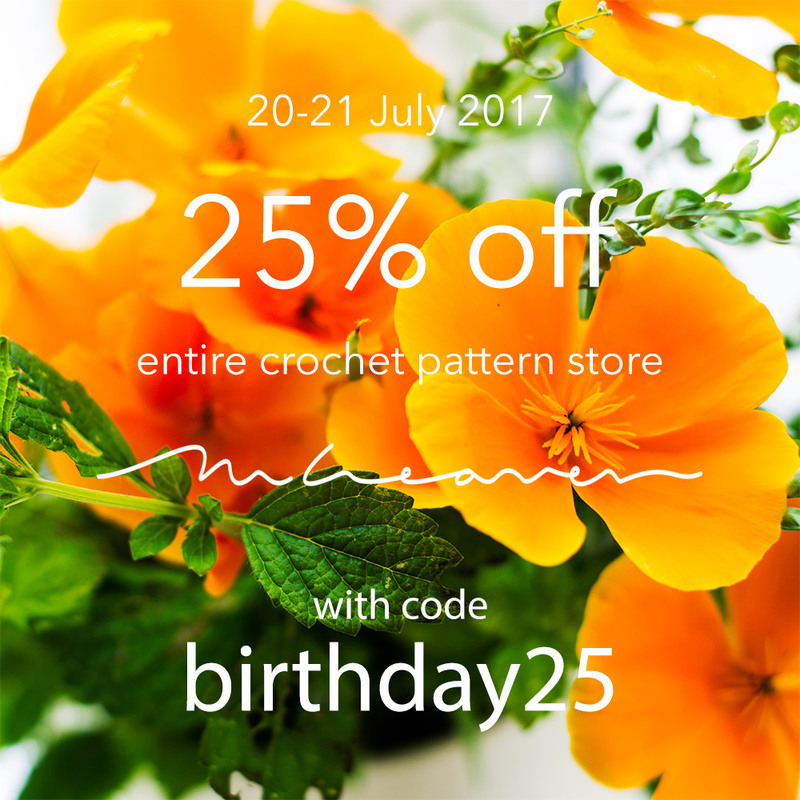 Happy Birthday to me and Happy Crochet Pattern Shopping to you! This sale is only one day long and for the first time it includes all of my collections (ebooks) too, so don’t miss this chance! 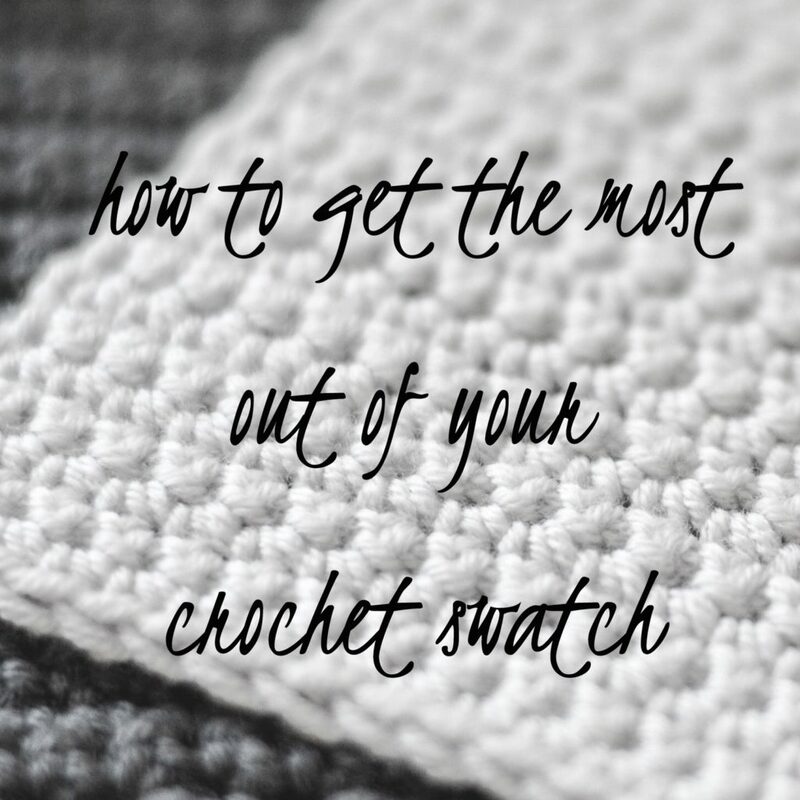 Head over to my Ravelry store, pick your patterns, enter birthday25 coupon code at the checkout and you will automatically receive 25% off your entire order. 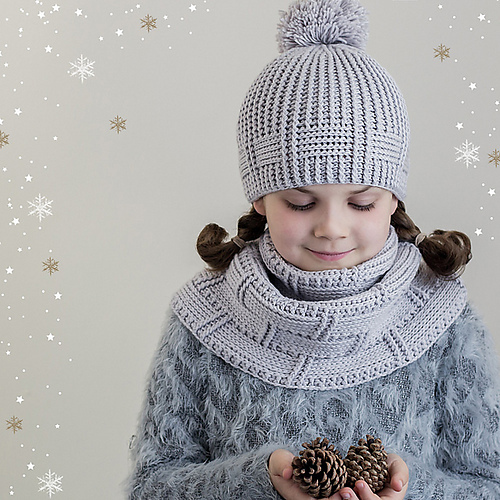 I have a new cowl pattern in my store! Unfold was originally published in Pom Pom Quarterly, Issue 16: Spring 2016, and now that I have the right to self-publish it, that’s exactly what I did (along with this rather cheesy pic of my daughter!). Do you know why March is so special? 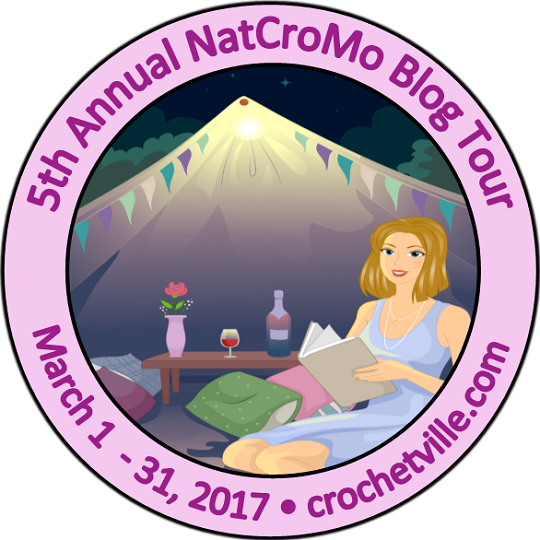 It is the (Inter)National Crochet Month which means that the lovely Amy and Donna at Crochetville are again running their annual NatCroMo Blog Tour! 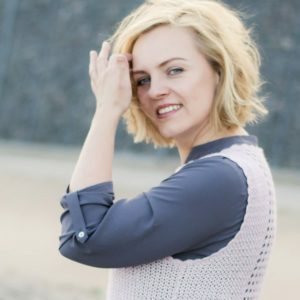 If you are on my insider list, you may know already that the pattern for my latest wardrobe addition, which I have been writing about for the past few weeks, is now LIVE! This week I have been busy finalising my sleeveless top pattern, and apart from the fact that I still need to tweak a couple of illustrations before the pattern comes out in all its glory (I promise I will publish it next week! ), I don’t seem to have anything remotely entertaining to tell you today. I do know who does, though! 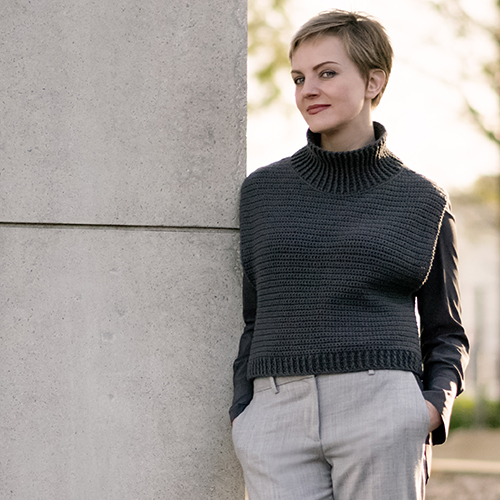 What are the chances of your crocheted top being an almost exact colour match with not one, but several items in your wardrobe? Pretty high, apparently, considering you have wisely made it in your favourite colour.